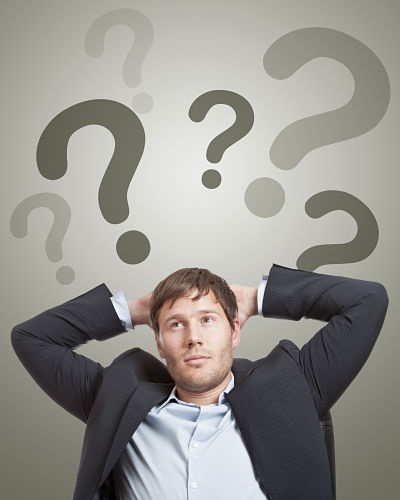 Will Semi-Retirement as a Business Owner Be Your New Normal? You’ve done the math. And the message is clear. You won’t have enough money to fund your retirement and maintain the lifestyle you’ve come to know and expect. One semi-retirement option is to buy a business that might work better for you than continuing to work. 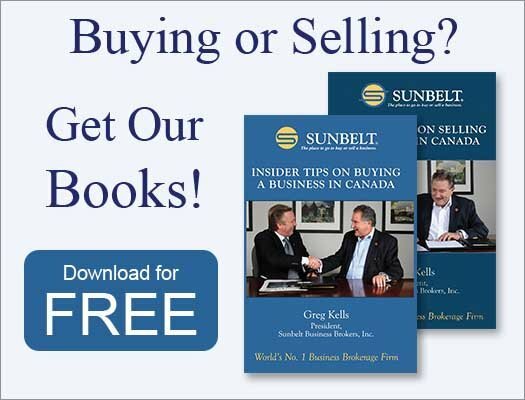 Note that in applying this U.S.-based scenario to Canada, you would pay around $250,000, similar to Jim's example, to buy a business that makes the owner $100,000. However, you could not buy the business with $50,000 down. You would require $75,000 to $125,000, representing 30 to 50% down, as our banks will not support a purchase of this nature with 20%. This means that the amount the purchaser gets to keep from the business is higher and there is less risk as the payments are lower. But it also means the purchaser has to save more before buying.